Comfortable beds. Clean hotel facilities. 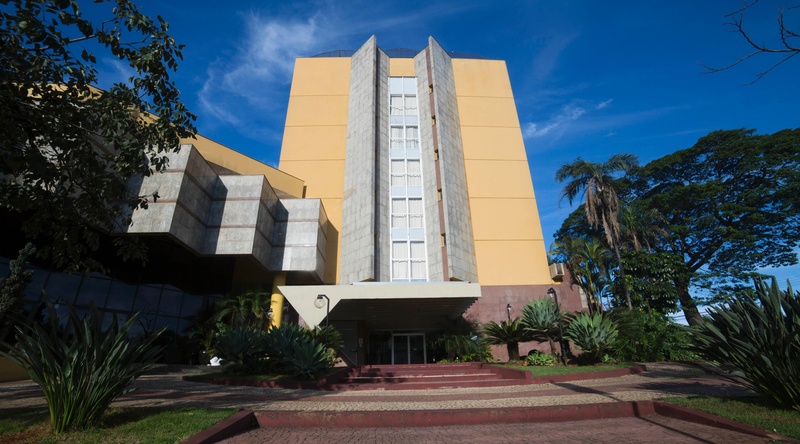 The hotel is located in the centre of Londrina, Brazil. 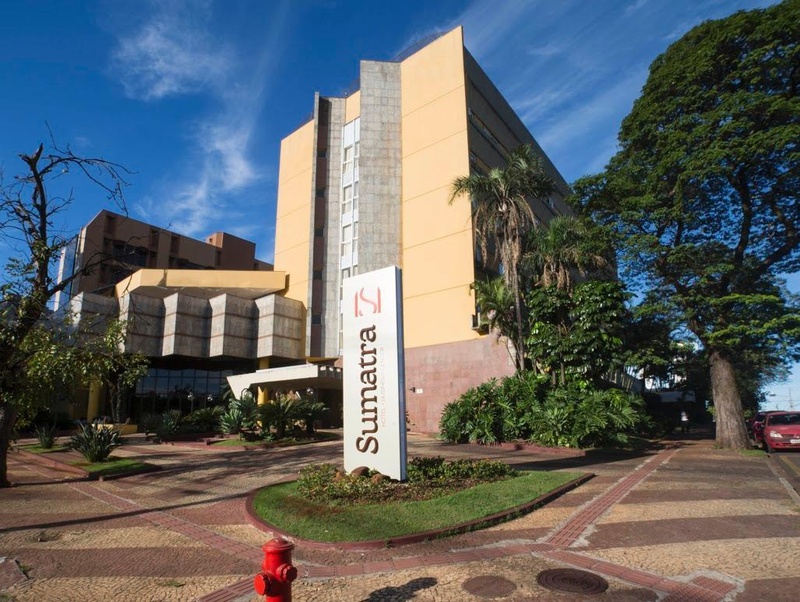 From the hotel it is easy to reach most tourist attractions and business addresses in Londrina including the airport, the inner city and other points of interest. 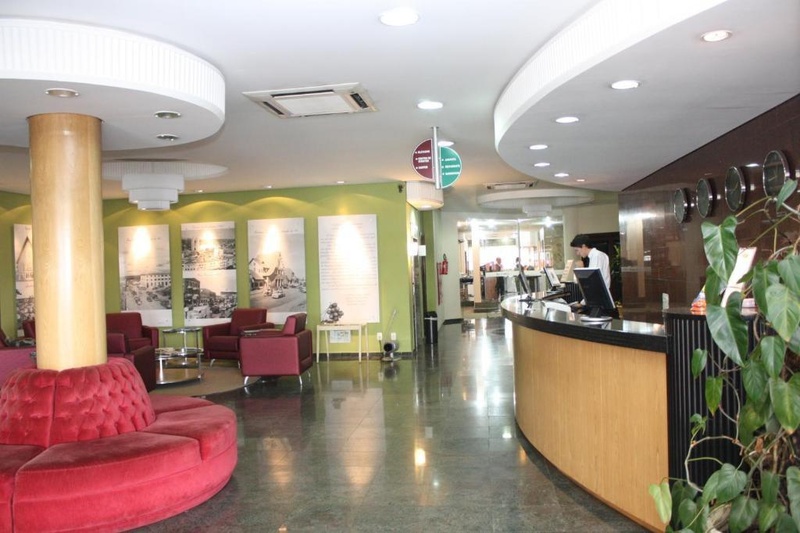 This city hotel is characterized by a combination of modern comfort and traditional elements of Londrina, making it a distinct accommodation. 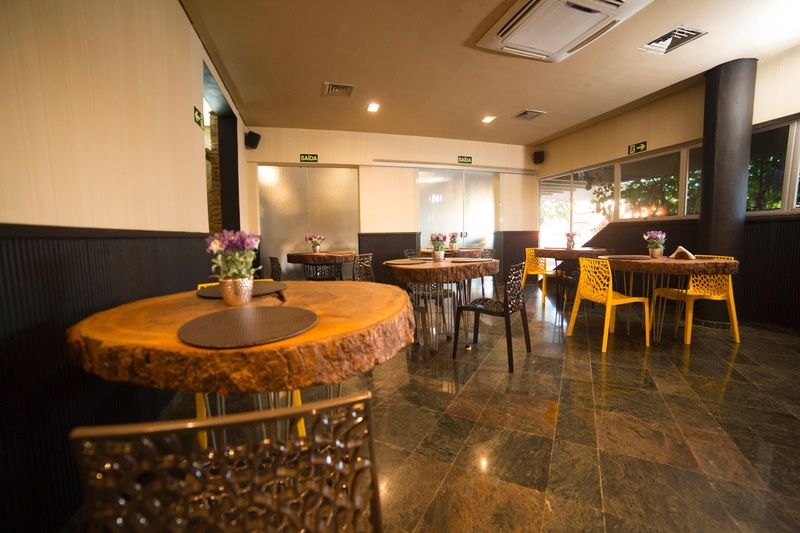 The premises are air-conditioned and guests are welcomed in a lobby with 24-hour reception service. There is a total of 98 rooms at this establishment. Facilities include a hotel safe, cloakroom and lift access. There is also a games room and younger guests can let off steam in the children's playground. Guests can enjoy a drink at the café, bar and pub and dine in the restaurant. Conference facilities and a business centre are available to business travellers and there are banquet facilities on offer. The hotel offers 24-hour room service as well as facilities for those with disabilities for their convenience. 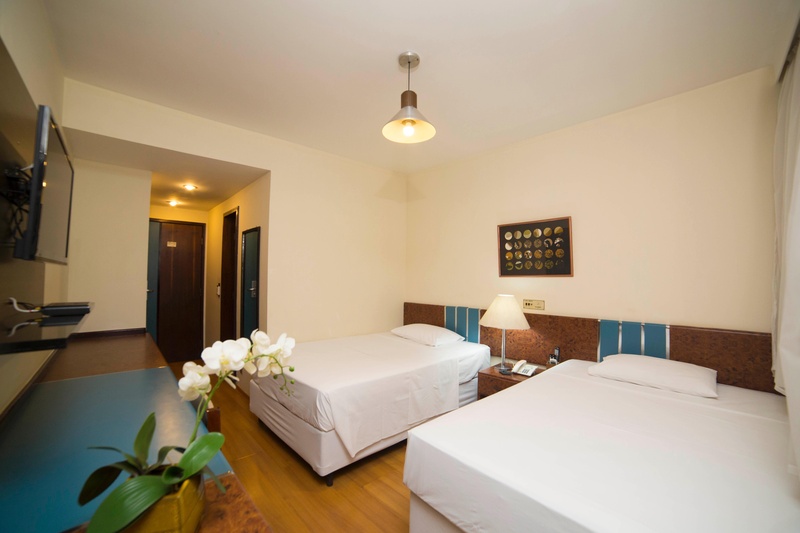 The rooms feature amenities expected of a hotel of this class. Each room has an en suite bathroom with a shower and a hairdryer. Guests can enjoy a good night's rest on their double bed. 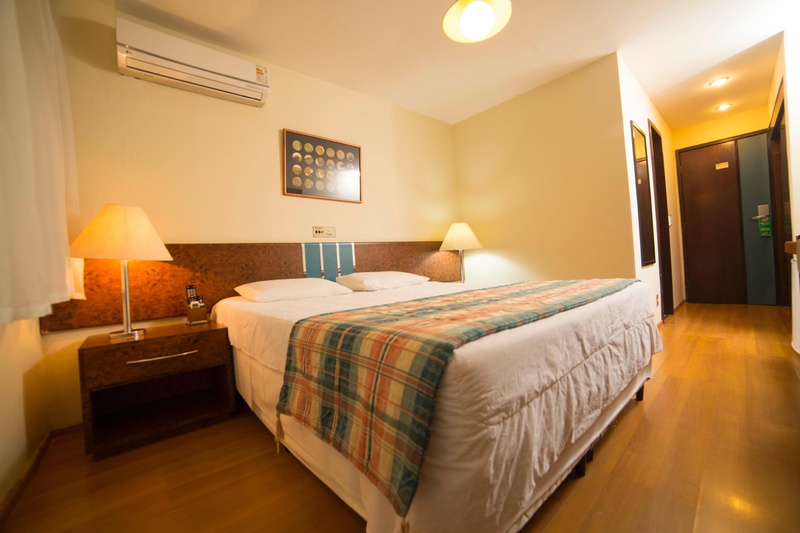 Facilities include satellite/cable TV, a radio, safe and Internet access. The kitchenette has a minibar and there is a living room. 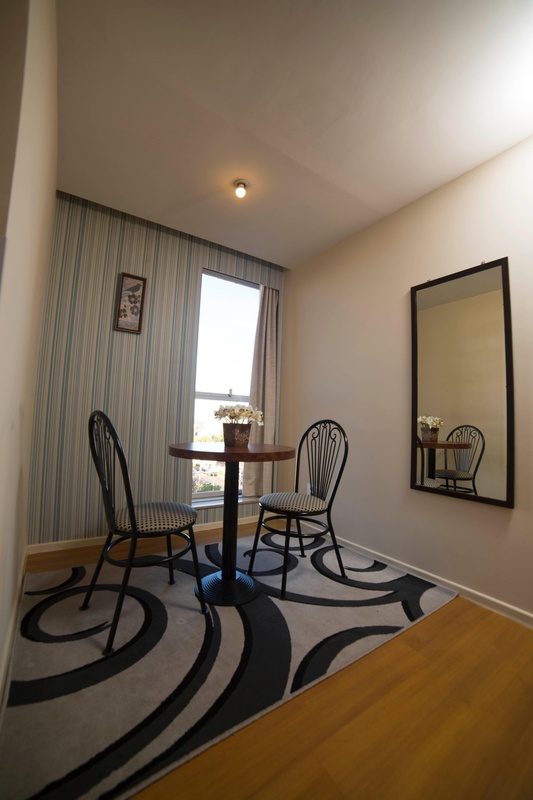 The accommodation units also have air conditioning and a terrace. Guests can take a refreshing dip in the outdoor swimming pool and unwind in the hot tub and the sauna. The nearby beach is sandy. The hotel serves a breakfast buffet. Lunch and dinner are available à la carte or as a set menu.